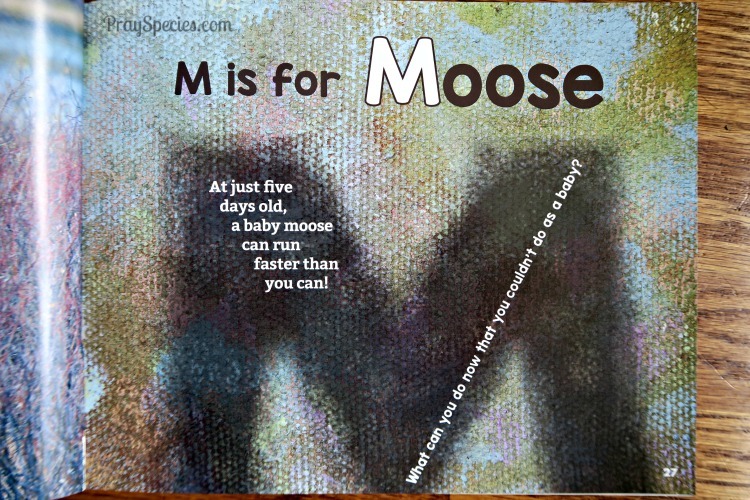 The kids and I have had a fantastic month reviewing all the letters of the alphabet with Mother Goose Time’s A-Zoo play based curriculum. We have read a ton of great books, played a bunch of fun, active games, and created all kinds of animal-inspired artwork. “D” is for dolphin diving deep down. 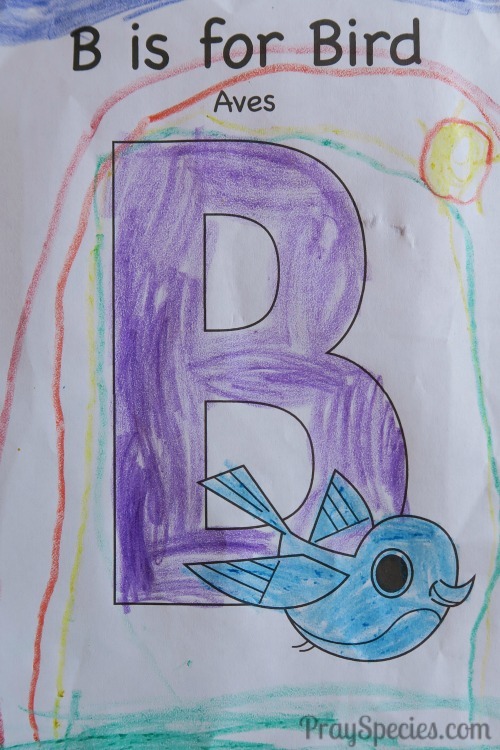 Listen to the dolphin and hear the letter D sound. The tunes were unbelievably catchy and I can’t stop singing some of them! Fortunately, neither can the kids. 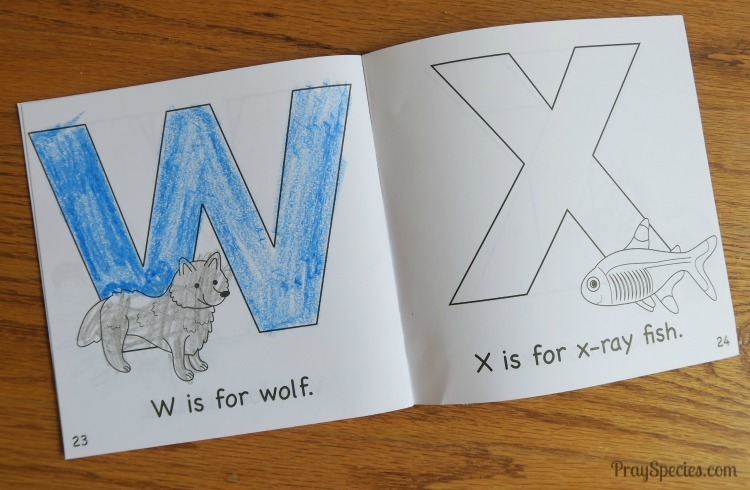 This simple technique of pairing the letters with sounds in combination with visual aids has been incredibly effective in teaching the kids their letters and letter sounds. 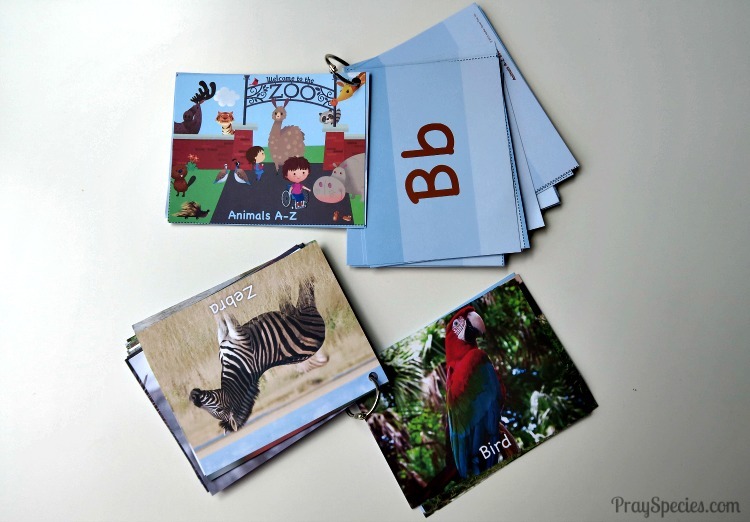 and individual alphabet ring bound booklets for each kid (which my kids used as songbooks). 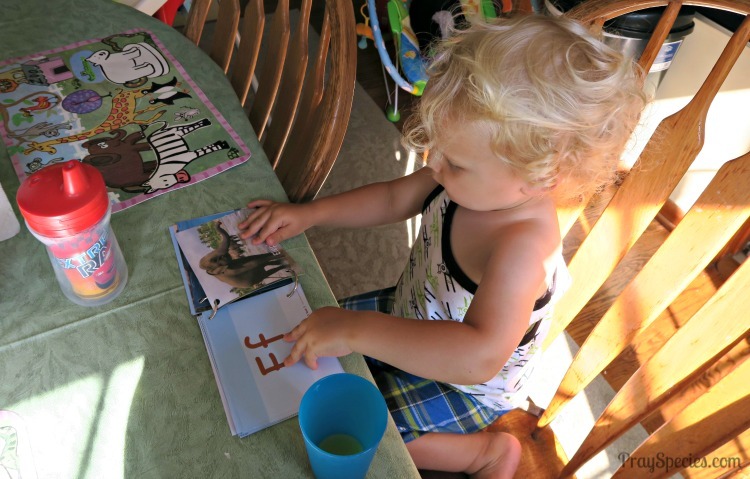 She loved using the zoo booklet as a song book! Our mornings are filled with requests to turn on the CD before, during, and after breakfast. 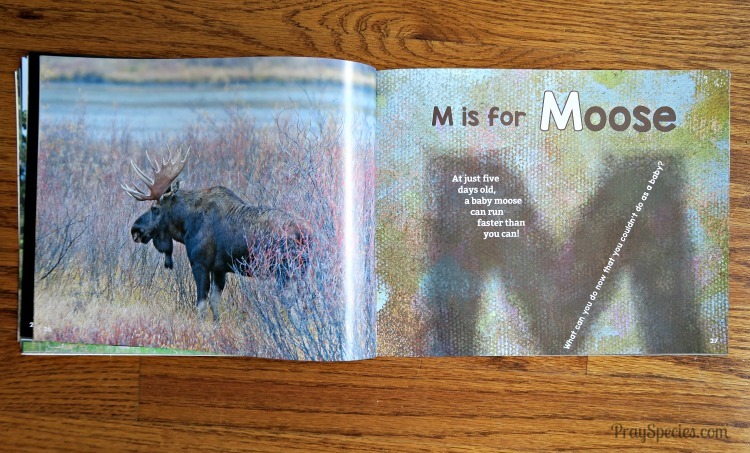 The kids use the ring booklets like song books and turn the pages to find the letters and animals that correspond to the letters of the alphabet in the lyrics of the songs. 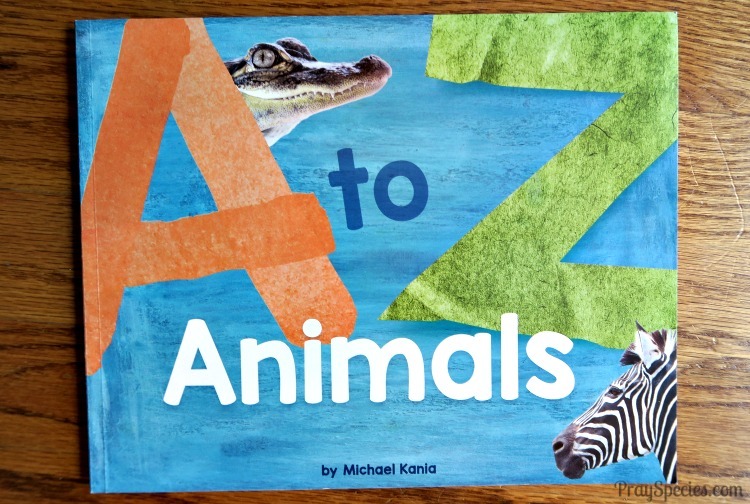 A to Z Animals by Michael Kania was one of my most precious memories from this month with Mother Goose Time. There were wonderful questions like that one on every other page. I had some of the most wonderful conversations with my daughter based on these questions. It was a fantastic book to snuggle up and discuss. 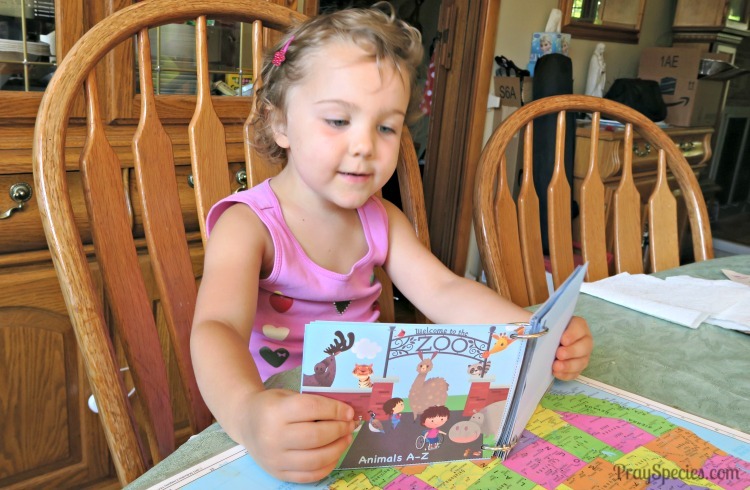 I learned so much about her and realized just how much my little girl has grown and learned since we started home school preschool with Mother Goose Time. There are so many wonderful memories that happen with our home school preschool that I can’t possibly share them all on the blog. We’re too busy having fun and learning! So, I’ve started being more proactive about sharing them on Instagram and Facebook! Here are just a few highlights from our Instagram Reel from the past month. 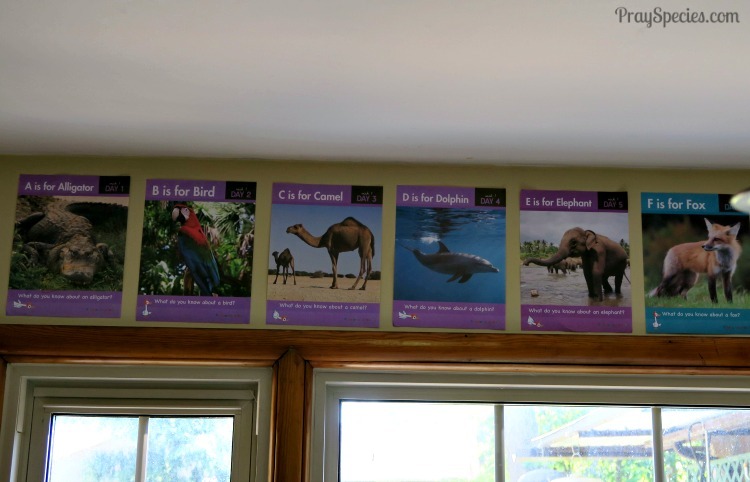 I feel confident that the daily posters, A to Zoo Animals CD, and mini booklets/song booklets will be adorning our breakfast table for weeks (possibly) months to come. What have you been up to this month in your home school?